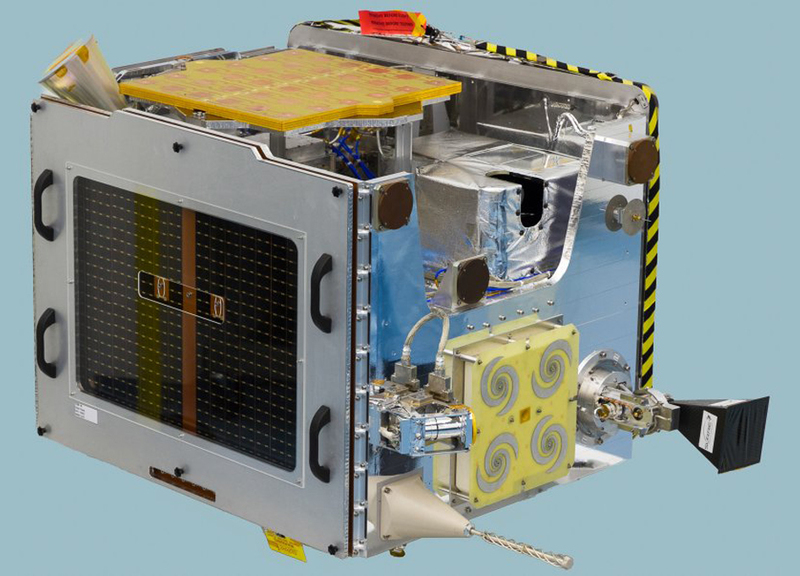 Among designers of robotic probes to explore the planets, there is certainly no shortage of clever ideas. 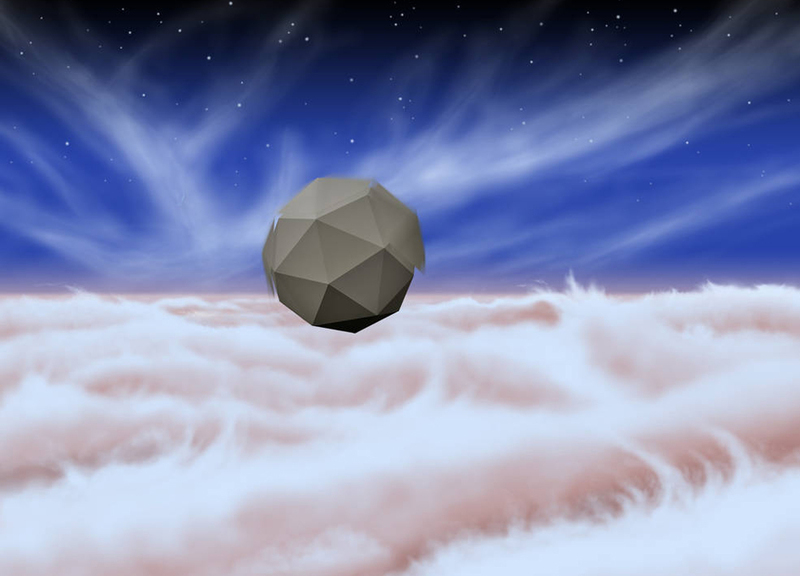 There are concepts for robots that are propelled by waves in the sea. 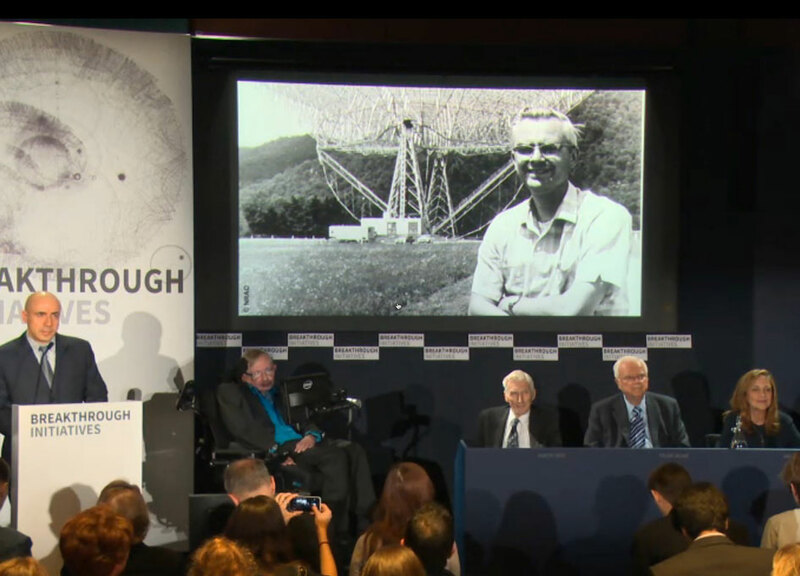 Joined by an all-star cast of scientists that included Stephen Hawking, Martin Rees, Frank Drake, Geoff Marcy and Ann Druyan, Russian billionaire Yuri Milner announced that he was personally funding a series of new initiatives to kickstart the search for life in the universe called Breakthrough Initiatives. 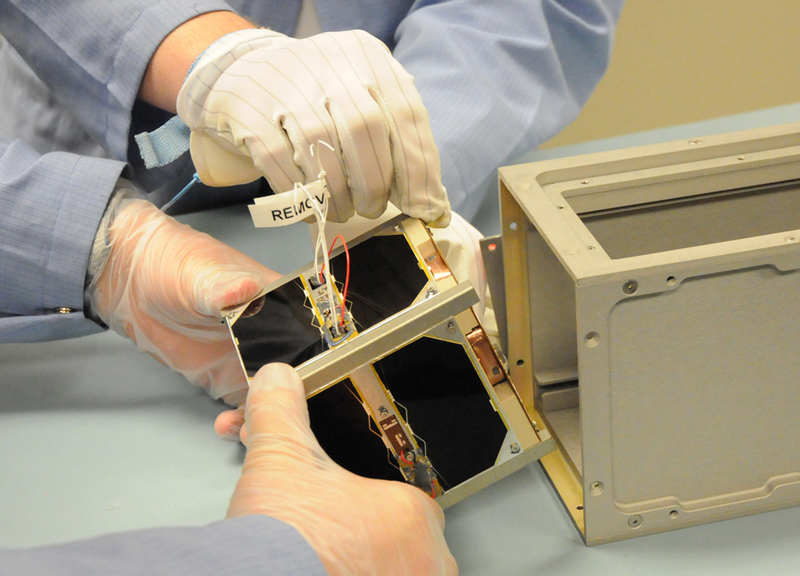 A satellite experiment to study cosmic rays and the solar wind that was devised by school students is now successfully collecting data in space. 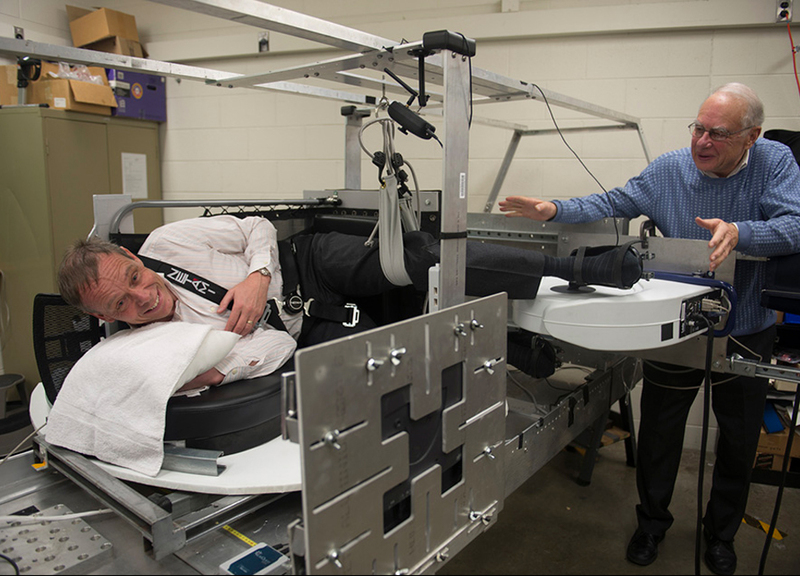 Astronauts on the International Space Station have a number of exercise options, including a mechanical bicycle bolted to the floor, a weightlifting machine strapped to the wall, and a strap-down treadmill.